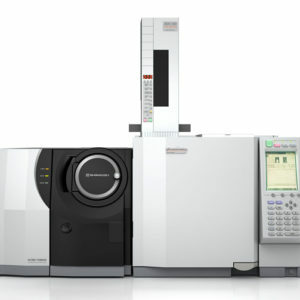 The importance of high-performance analytical instruments for monitoring microscopic quantities of compounds related to environmental pollution and human health, and for developing and evaluating new, highly functional materials and chemical products continues to grow. 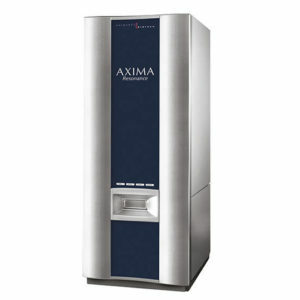 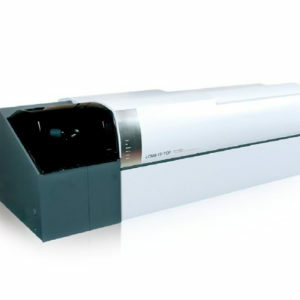 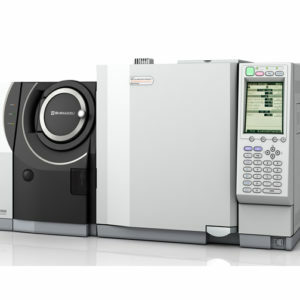 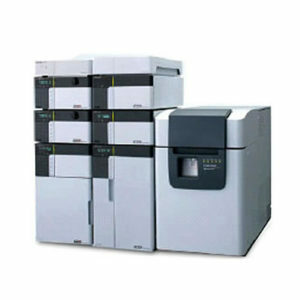 The GCMS-QP2020 has been designed to meet these needs. 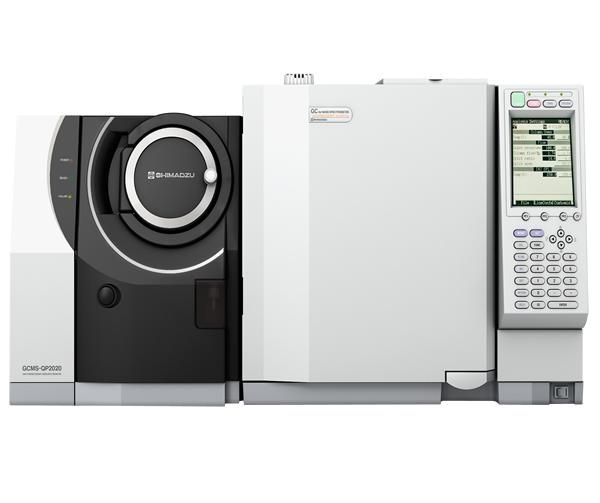 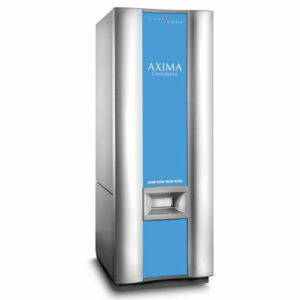 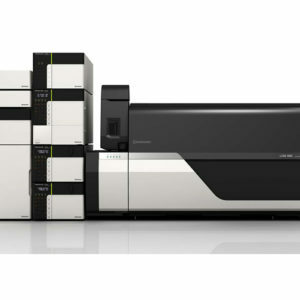 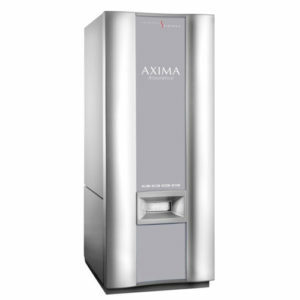 Featuring enhanced instrument functionality, analysis software, databases, and a sample introduction system, the GCMS-QP2020 will help maximize the capabilities of your laboratory.